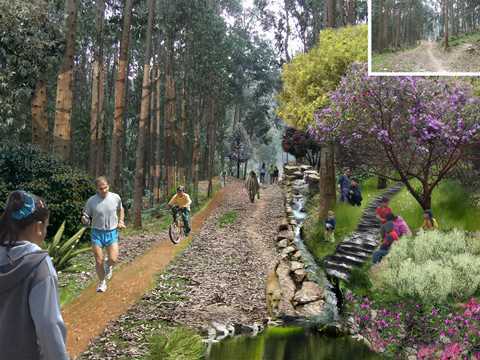 Urban approach: physical and social transformation in action. 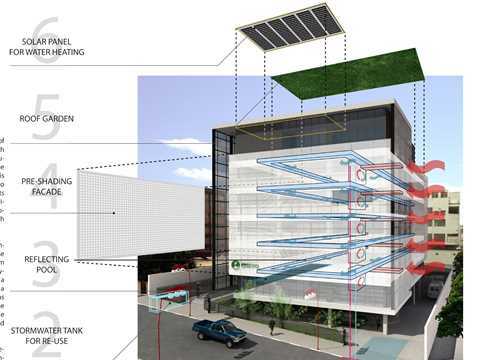 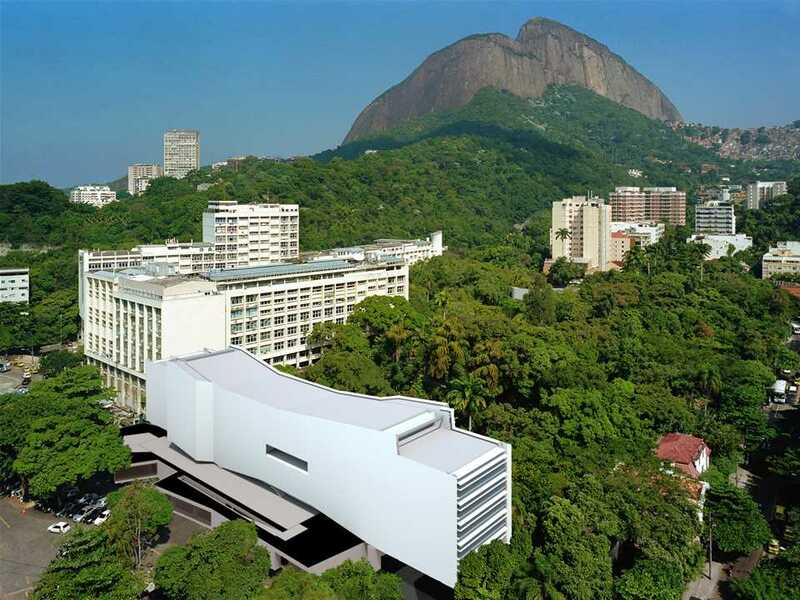 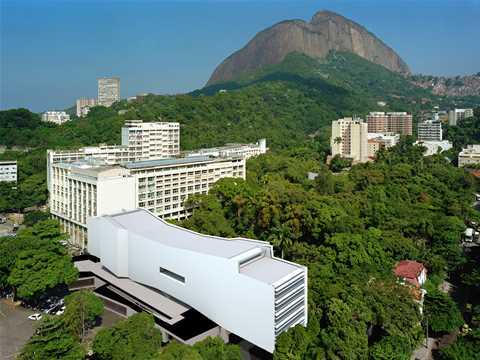 Project entry 2008 Latin America - "Low-energy university mediatheque, Rio de Janeiro, Brazil": Illustrating the positioning of the Mediatheque on the PUC-Rio campus. 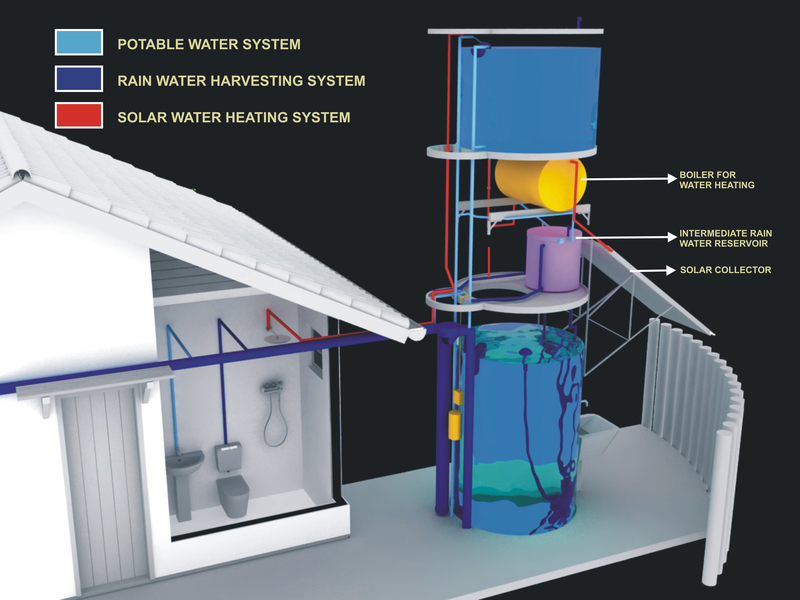 Project entry 2008 Latin America - "Solar water heating and rainwater tower, Florianopolis, Brazil": Components of the tower. 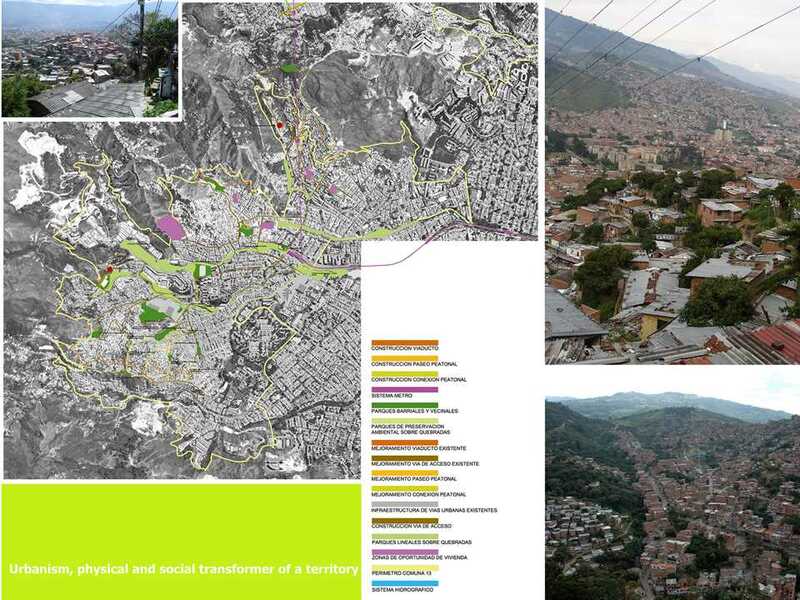 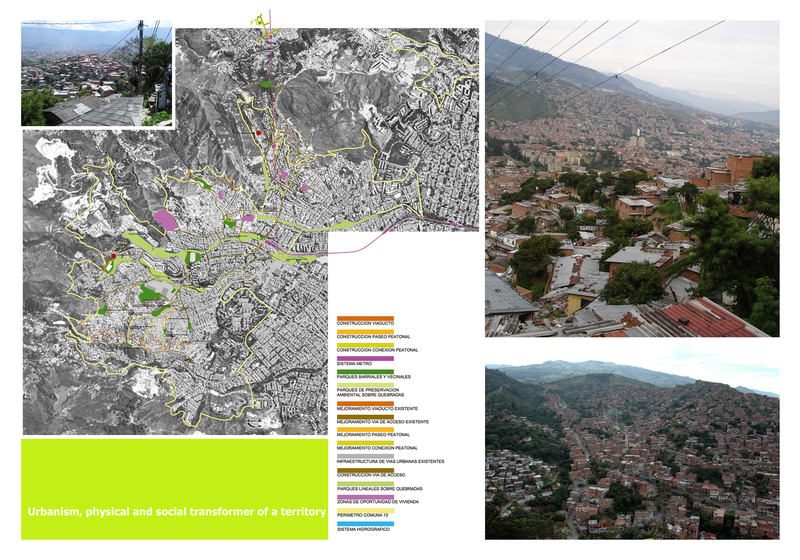 Project entry 2008 Latin America - "Sanitation and river remediation, Tuxtla Gutiérrez, Mexico": Urban corridors. The Enkyo project uses low-cost, low-tech and passive strategies appropriate for Brazilian socio-economic and environmental contexts. 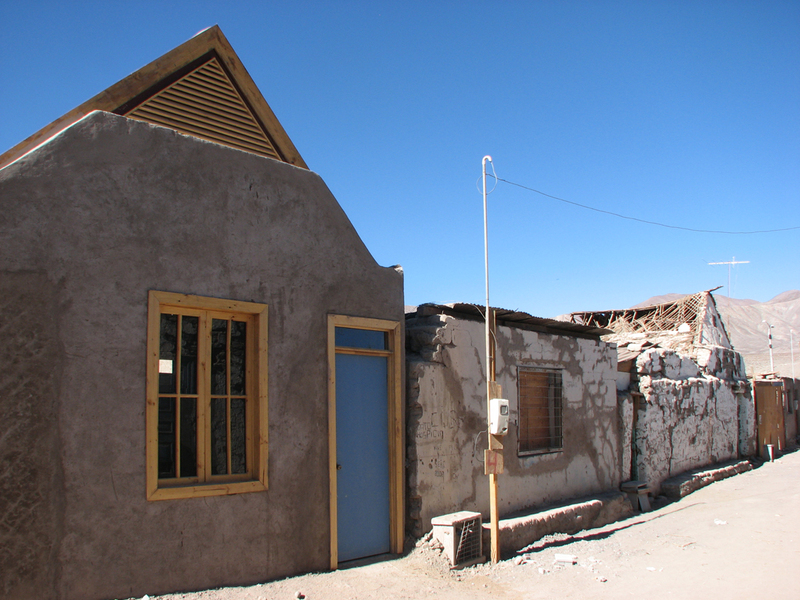 Project update 2011 "Post-earthquake reconstruction, Tarapacá, Chile": The town is characterized by continuous façade housing which configures the public space of the streets. 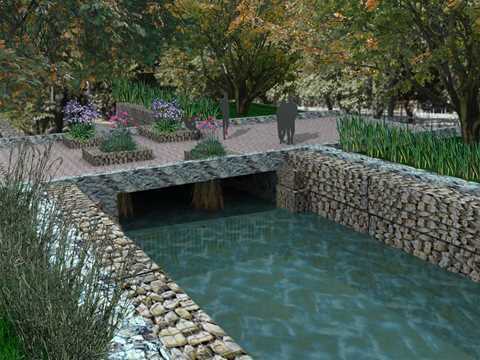 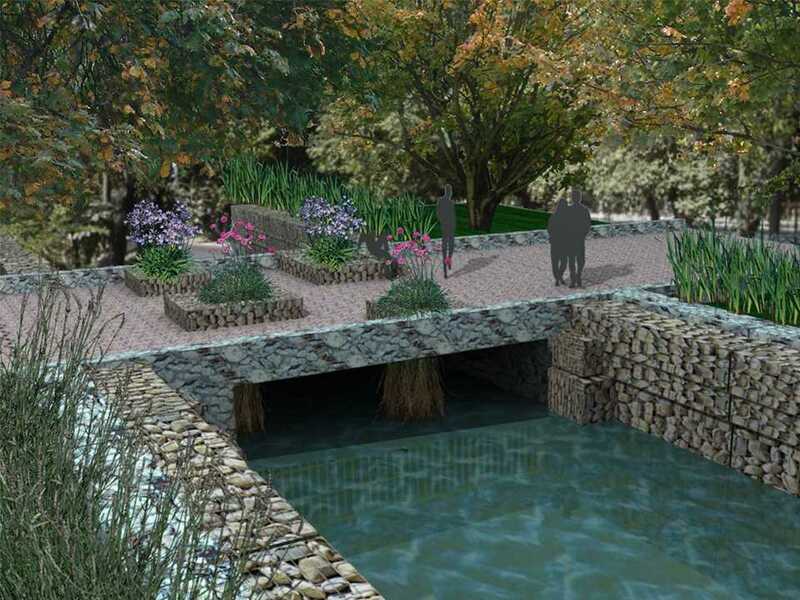 Project entry 2008 Latin America - "Ecological river remediation park, Morelia, Mexico": Cultural Center portico. 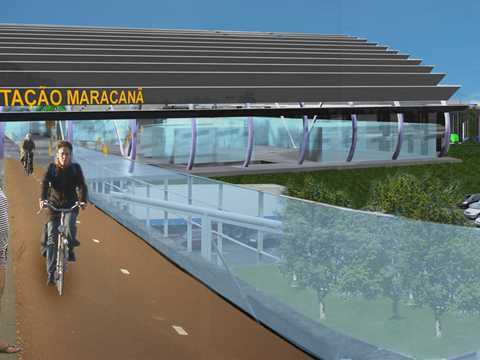 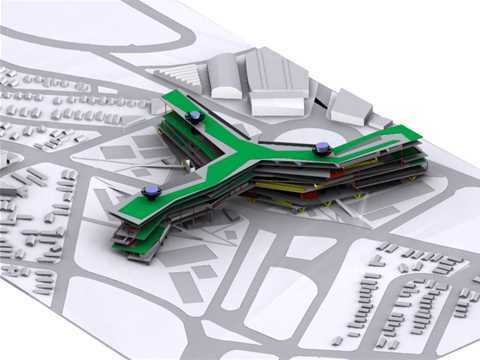 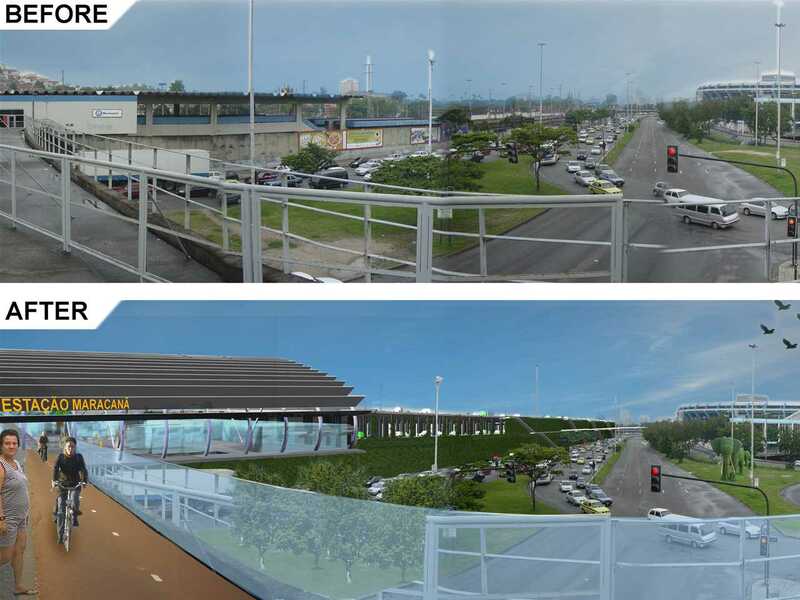 Project entry 2008 Latin America - "Multi-modal transport hub upgrade, Rio de Janeiro, Brazil": Green façade covering. 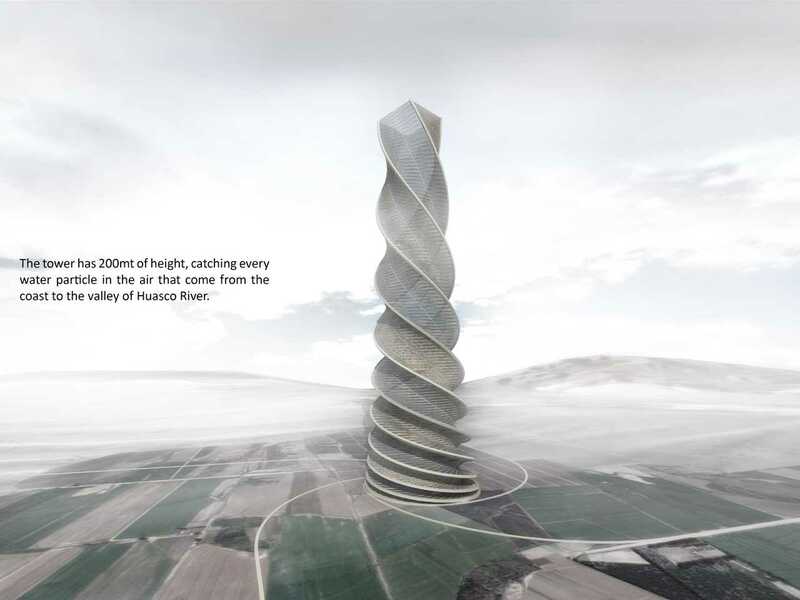 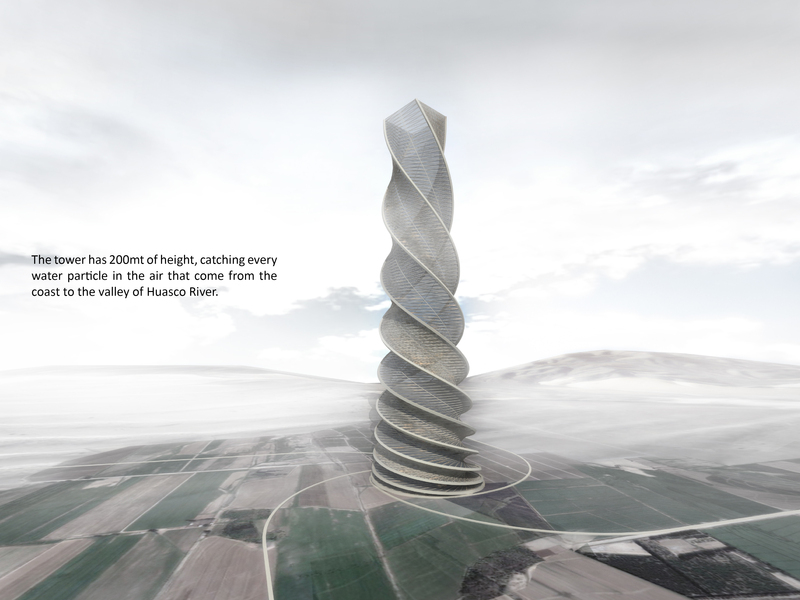 Project entry 2008 Latin America - "Coastal fog-harvesting tower, Huasco, Chile": The tower is 200m high, catching each water particle in the air that comes from the coast to the valley of Huasco River. 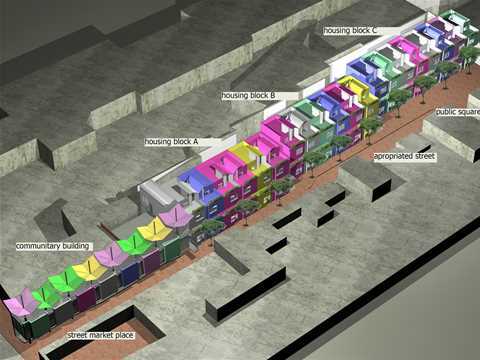 Project entry 2008 Latin America - "Eutropia low-cost and space-efficient social housing, Mexico City, Mexico": The project utilizes available space effectively to retain community functions and strengthen social fabric. 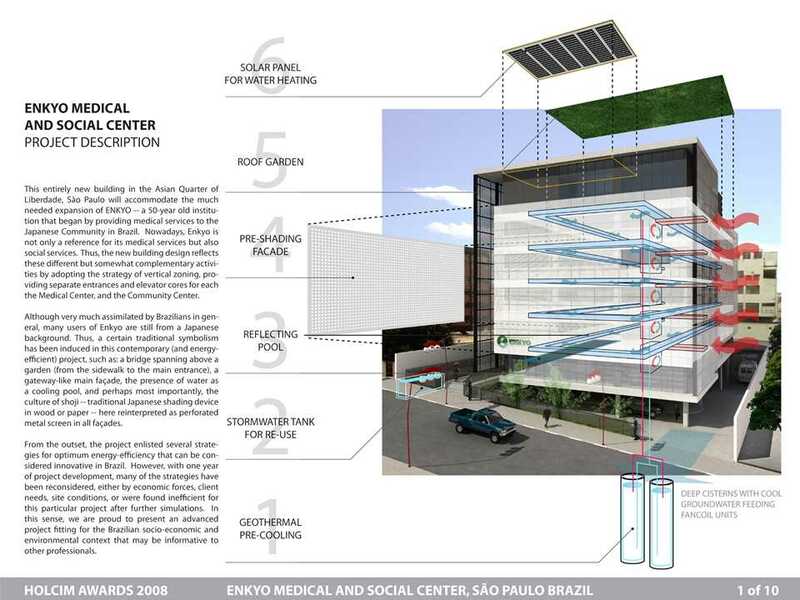 Project entry 2008 Latin America - "Agriculture facility for inner-city voids, Campinas, Brazil": Aerial view. 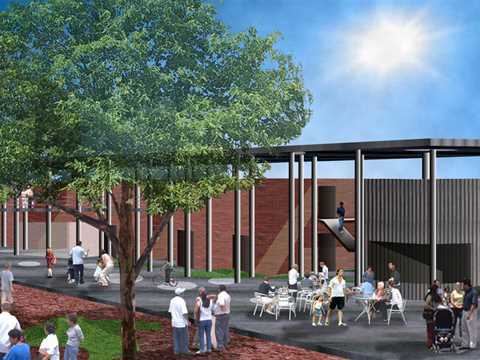 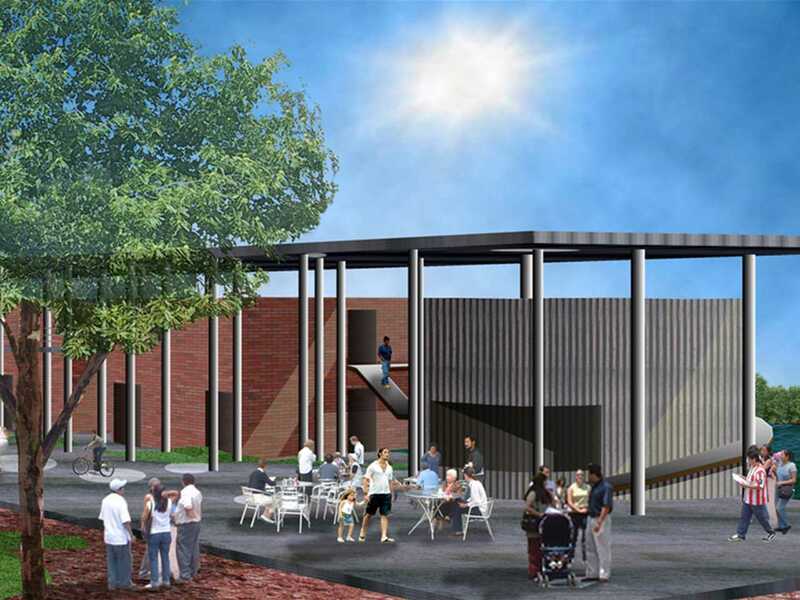 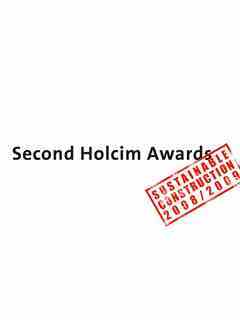 The winning projects of the second Holcim Awards competition for Sustainable Construction in Latin America were announced at a ceremony in Mexico City. 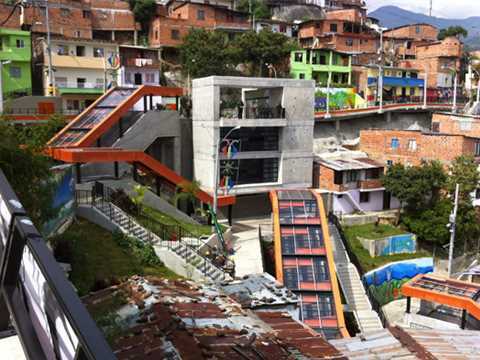 Total prize money of USD 270,000 was presented to twelve projects from across the region that deliver innovative solutions to social housing, energy efficiency, and the revitalization of communities and water resources. 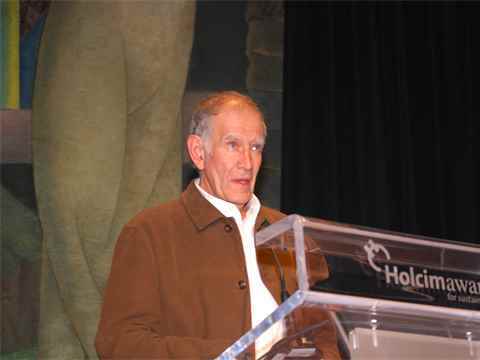 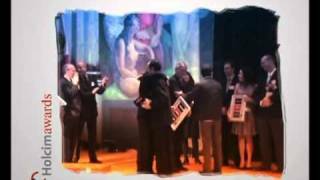 Impressions of the Regional Holcim Awards 2008 ceremony in Mexico.